A world of laughter awaits you at Magic Kingdom. 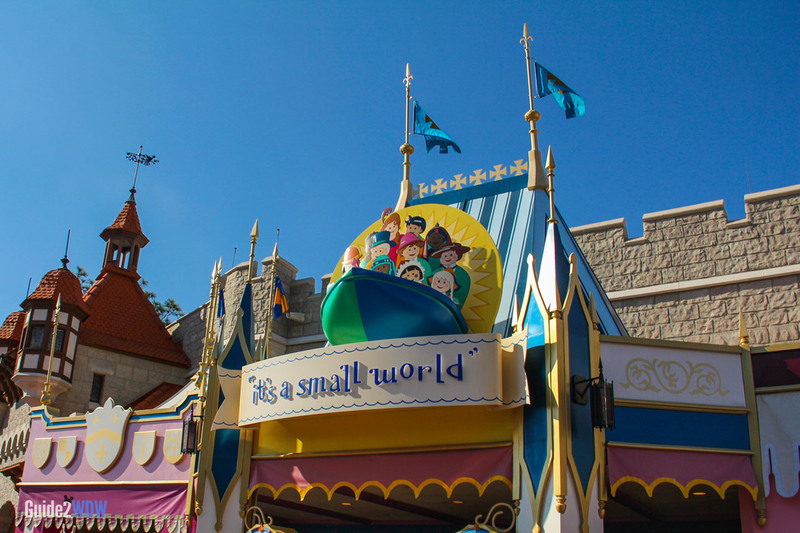 Located in Fantasyland, “it’s a small world” is one of the iconic attractions of Disney World. Take a slow-paced boat ride through colorful scenes depicting different regions and cultures of the world. 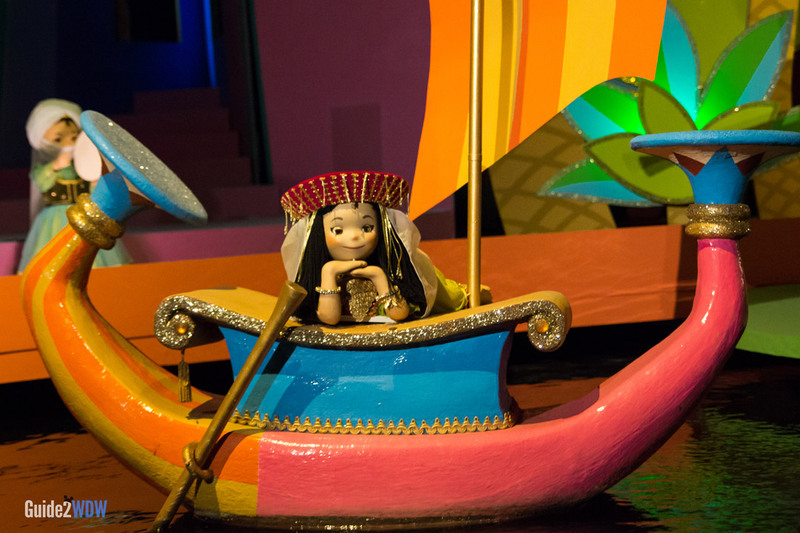 “it’s a small world” is best known for it’s theme song, which is sung in various languages throughout. 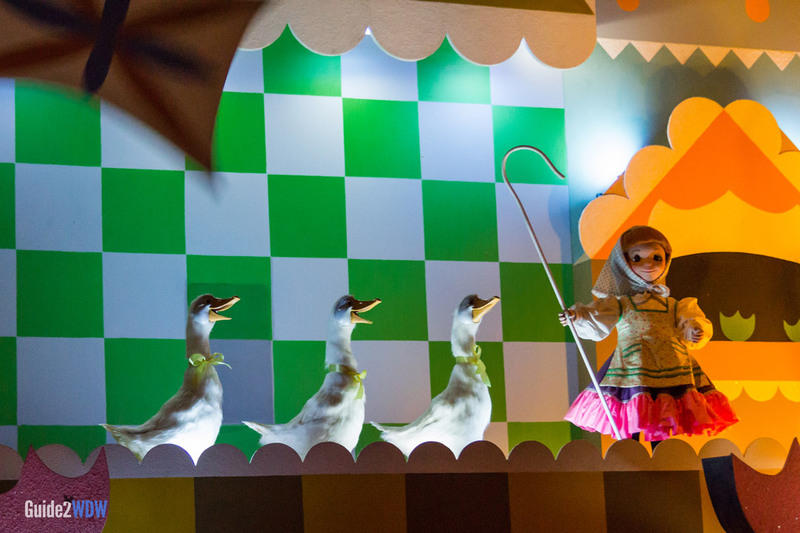 The bright scenery, the beautiful dolls, and the classic song all combine to make a timeless Disney World ride that can be enjoyed by all ages. 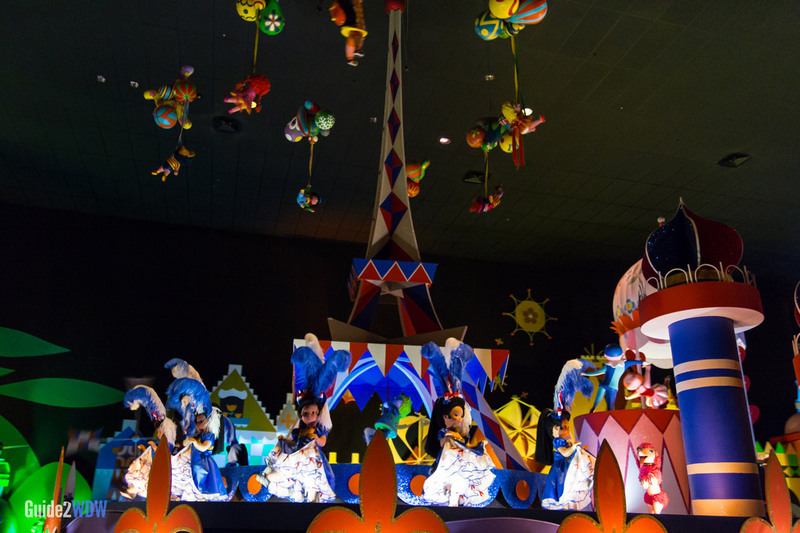 it’s a small world is especially fantastic for young children. Because boats are constantly being loaded and unloaded, lines tend to be swift on this ride. Unless you are visiting on one of the busiest weeks of the year, lines for “it’s a small world” are usually short to reasonable. A Fastpass+ reservation is likely better used elsewhere. If you are traveling with an infant or small child, this ride will be a hit with them. The bright colors, intricate dolls, and happy music will have your little one enthralled. 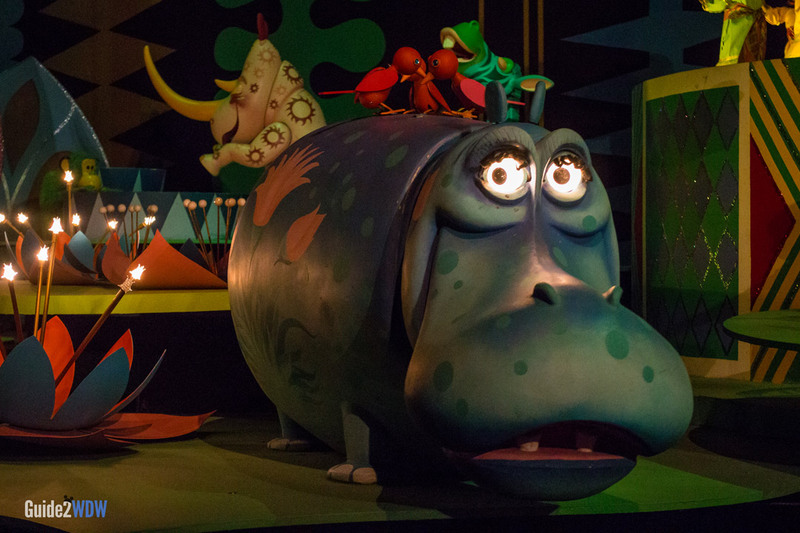 “it’s a small world” was originally created for the 1964 New York World’s Fair. Imagineers only had 11 months to complete the ride. The ride is featured at every Magic Kingdom-style park Disney has opened around the world. 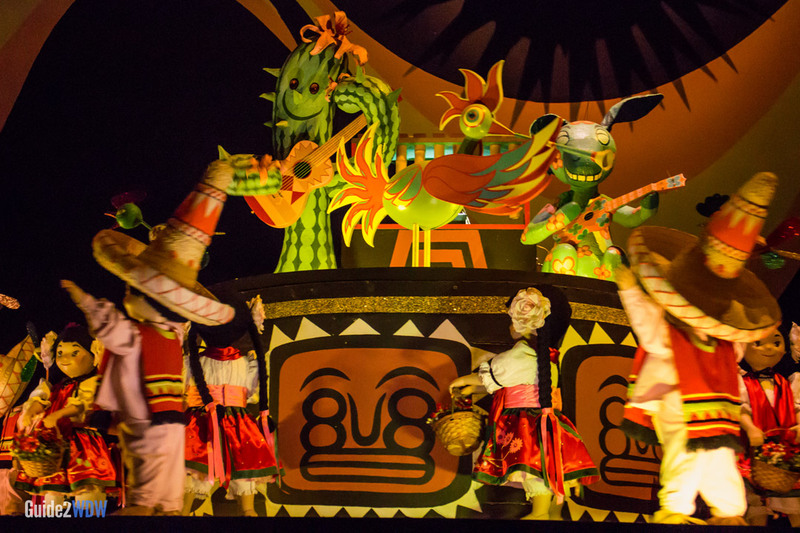 Warning: The “it’s a small world” song will probably get stuck in your head.